I realised I hadn't make a post about Discover Hong Kong for a very long time since December last year. So I think it's time for me to introduce this lovely place to you all. For those who know me well, will probably know I love afternoon tea so much! I love going to different restaurants to try different tea. 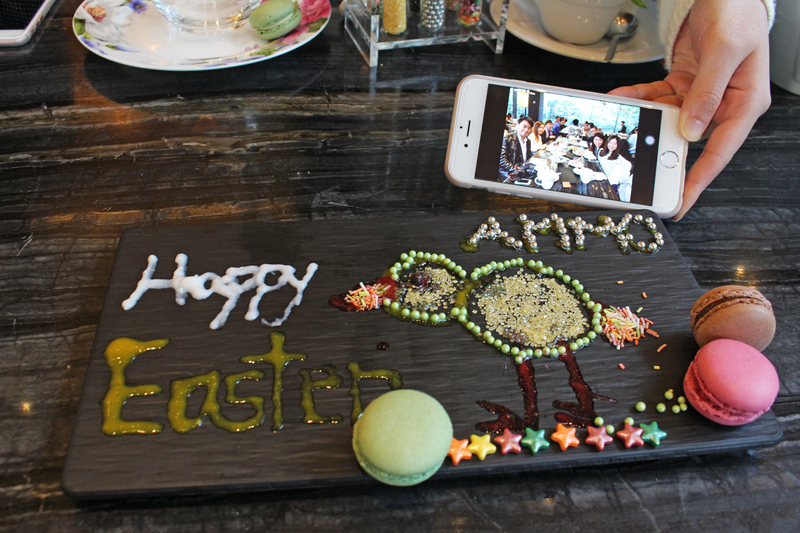 Not gonna lie, I had the most amazing Easter tea ever! My family and I had tea on AMMO two weeks ago. The atmosphere there was so good! AMMO is located on Admiralty, somewhere near the British Council. 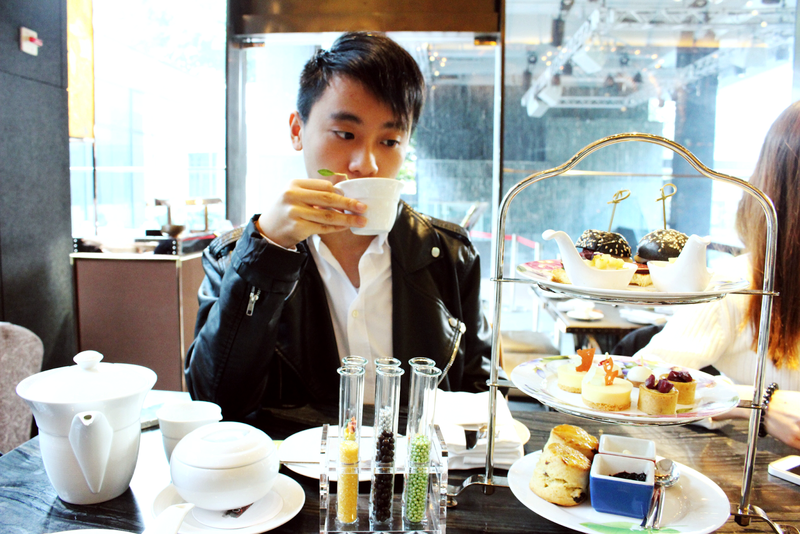 The price was definitely affordable (around HKD$300 for two people) and the afternoon tea was amazing. There are many other afternoon tea which are much more expensive but the taste are not good! Some of them even cost HKD$4xx per person but the taste are really really not satisfying! Too cute! I'm sure you had a lovely time! Really nice and cute drawings! Will need to try this afternoon tea some time, thanks for recommending! 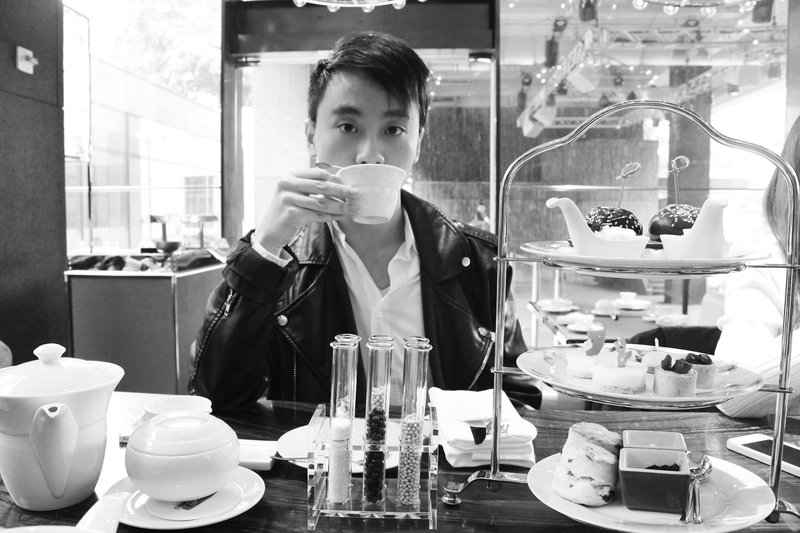 I love tea, it's just so relaxing and this place looks like a great place to have some!! What a great place!! Looks like fun. Beautiful items! Environment is definitely very important. I'd love to visit Hong Kong sometime. Thanks for dropping by my blog earlier, Daniel! Oh wow, this looks absolutely incredible. I love when a restaurant goes out of its way to make the tea beautiful! Absolutely loving your photos! Great post. This tea looks amazing!! 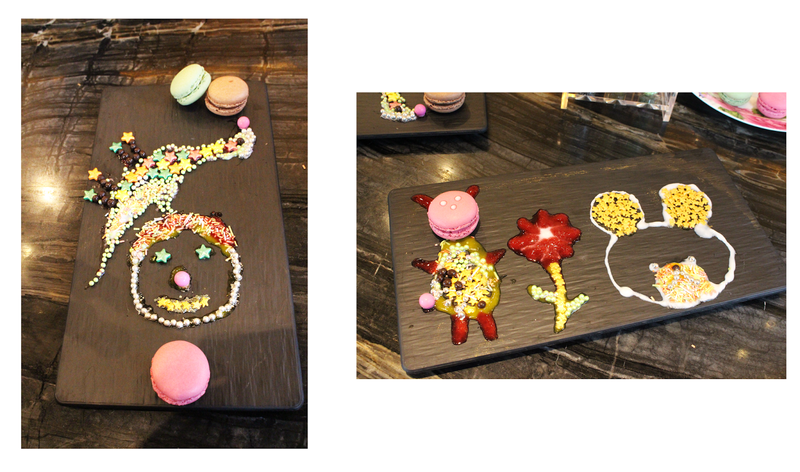 Love those macaroons! I found your creations beautiful! Please, more posts like this Daniel. Lindas fotos! Quanta coisa gostosa! This looks like somewhere you’d definitely have to make a stop at while in Hong Kong. Thanks for sharing. The food looks delicious! looks like such a wonderful time! i love afternoon tea! this what classy british people do! so jelly! Looks like you have fun! HI Daniel! Great post! I really want to visit! 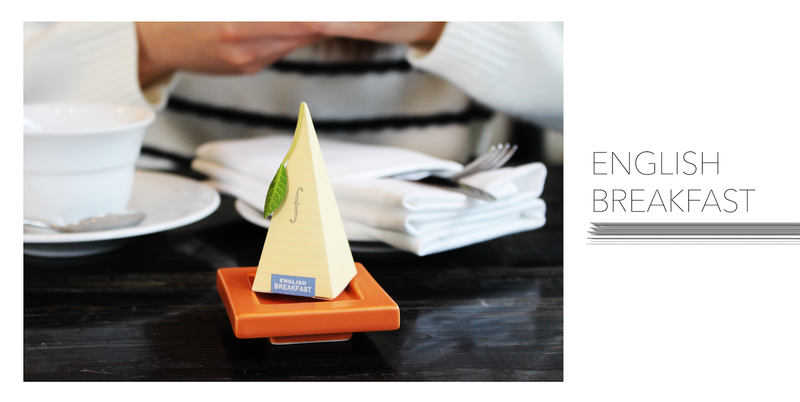 Big fan of tea and the cute delicious treats. looks like a very cool spot to hang out with friends. beautiful pictures. That looks like the perfect afternoon tea. The food looks so yummy! great post. ps. 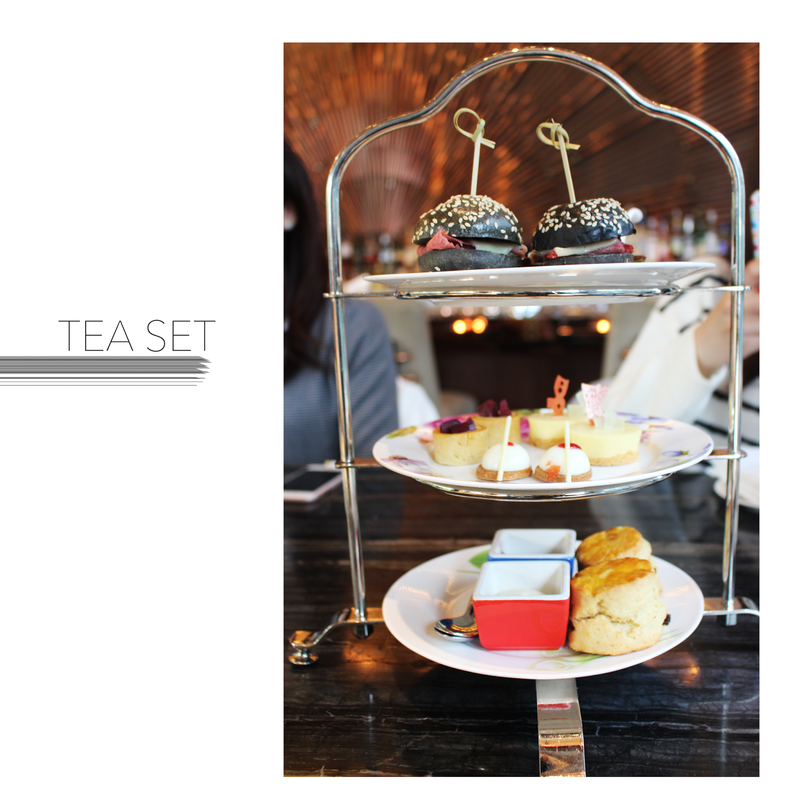 we at petite & pretty love high tea (and we love HK). thanks so much for sharing your experience! This looks so awesome! Yummmm!! That looks like a lovely meal! I totally love tea forte! Super cute cafe! Thanks for your wonderful comment on Qing's Style Please always keep in touch, I would love to hear from you! 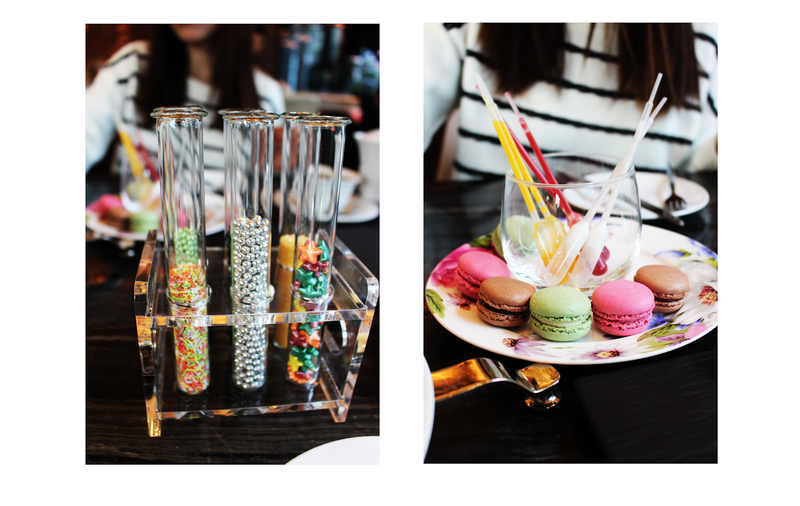 I love afternoon tea and your creations look so cute! Daniel I am so obsessed with that restaurant! I am such a fan of tea, whether it is real tea or herbal tea. That place looks so relaxing. Great photos! I would love to visit Hong Kong - it looks like such an amazing and intriguing city! So fun! I've only been to Hong Kong once for a vacation. It was just crazy. I love how you can walk the entire city underground. Rainy days don't bother. It was also where I found some of the best pastries. Yum! This place in Hong Kong looks really amazing and very special!